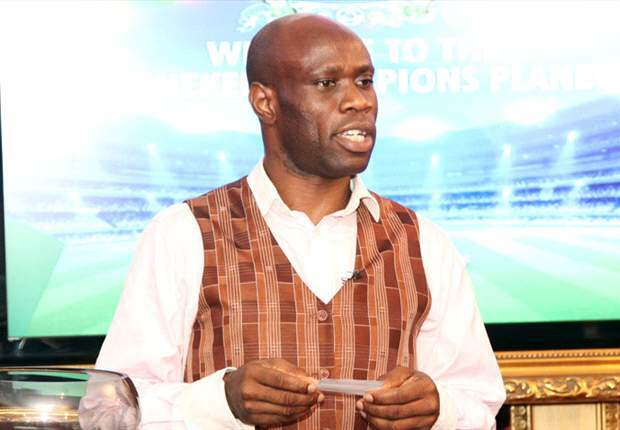 Former Super Eagles defender, Taribo West has urged Nigerian players to charge up, square their shoulders and challenge the likes of Argentine’s Lionel Messi and others. In a chat with Sun, West said that the players should individually prepare themselves outside of the team’s preparations. The Super Eagles will open their World Cup campaign against Croatia on Saturday and will taken on Argentina on June 26 in their last group game. Taribo said, “The chemistry between Leon Balogun and Troost Ekong, has not been bad, I pray that they continue in that spirit and be consistent about it. “As a defender, I learnt a formular from my coach to follow your man everywhere and when you press a man for 90 minutes, he is out of the game. For you to achieve this, you have to be strong and energetic. “The best way to stop Messi, is not to give him breathing space, and I want to believe that we have the kind of players that can mark him for full 90 minutes. I will advise the players not to focus much on Messi alone. “All I can advise the team is that they should not put much pressure on themselves and forget about Messi. If Argentina has Messi we have Mikel Obi, they should think towards that way and play as a team, and they would be successful.